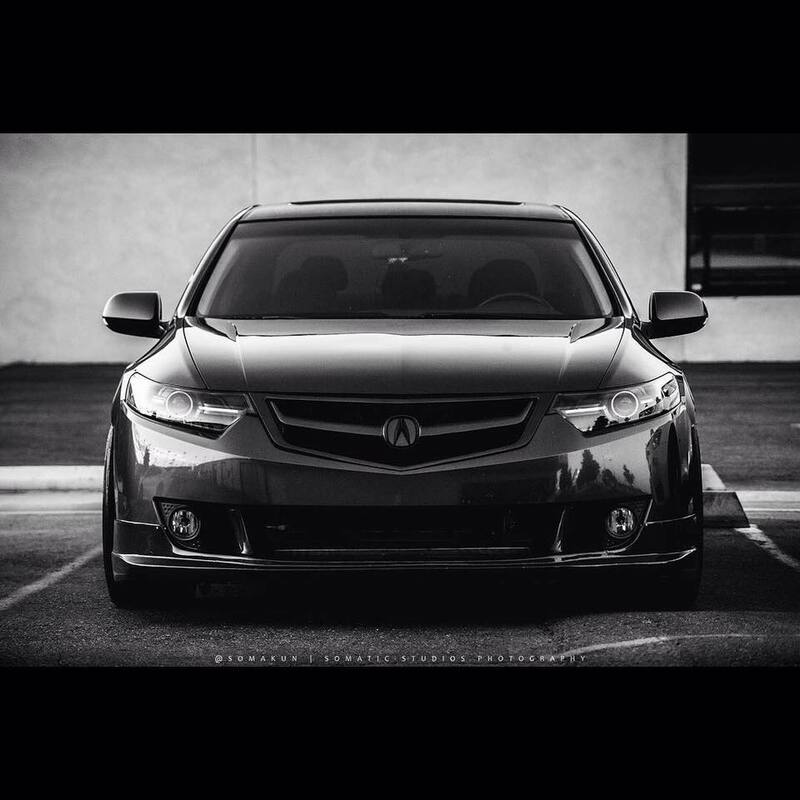 Acura TSX Forum > Performance > Electronics / Lighting / Sound Systems > 2nd Gen - Electronics, ... > where can i get these headlights? First off, welcome to the forum! I believe you can buy a kit at 4 wheel online under Recon lighting. If you are still looking for these headlights then go look up ratchet racing! Excellent provider. I have a follow up question. Where did that grille come from?